Under the tutelage of his famous father Johann Sebastian Bach, Carl Philipp Emanuel Bach studied harpsichord and clavichord during his early years and eventually adopted the piano as his primary instrument. 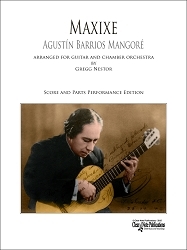 A prolific composer, producing over 200 works, C.P.E. Bach wrote symphonies, sonatas and other instrumental works in the Rococo and early Classical style of the 18th century. 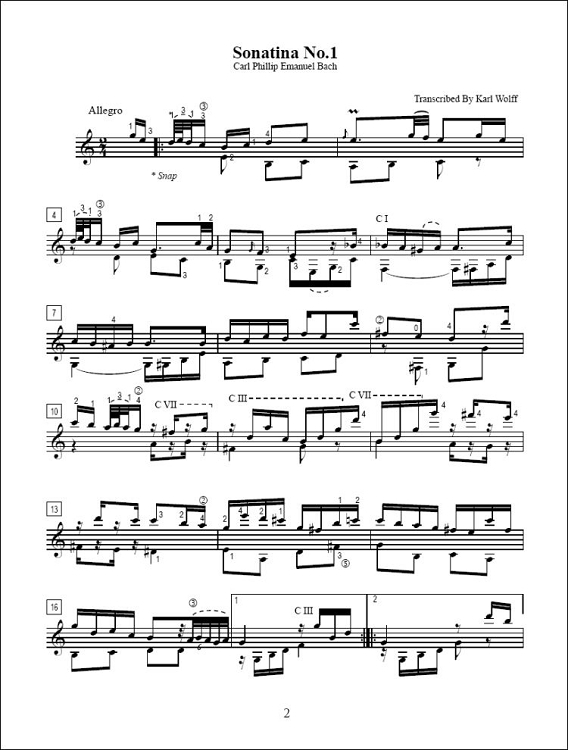 This style of writing is marked by lyric phrases and light ornamentation that put aside the polyphony and thorough bass of the late baroque composers. 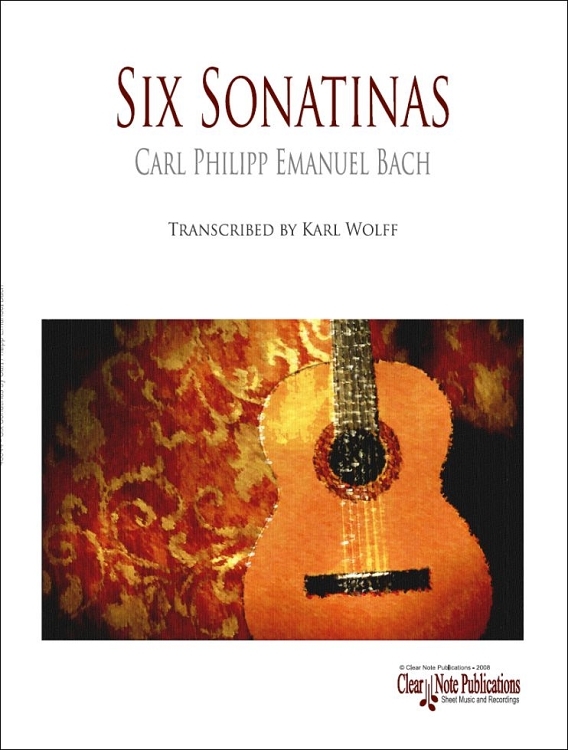 The ideas for interpreting and ornamenting the sonatinas in this collection are taken from "Essay on the True Art of Playing Keyboard Instruments" by C.P.E. Bach. 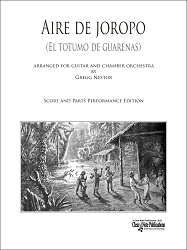 They transpose quite well for solo guitar and are similar in style to compositions by guitarists of the classical era like Sor and Giuliani.